Sales of the Jolla phone starts today! Updated with live stream! 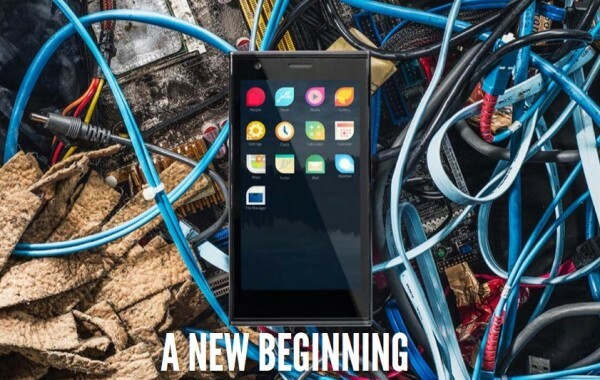 Today is the launch date of the first smartphone from Jolla running Sailfish OS. 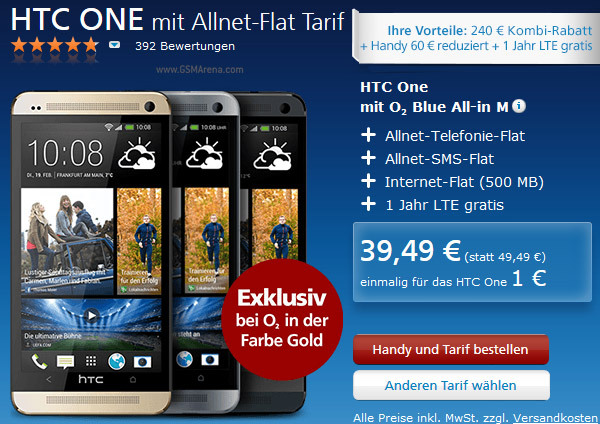 A popup store in Helsinki, Finland will sell phones to the first 450 who pre-booked the phone. Read more after the break. 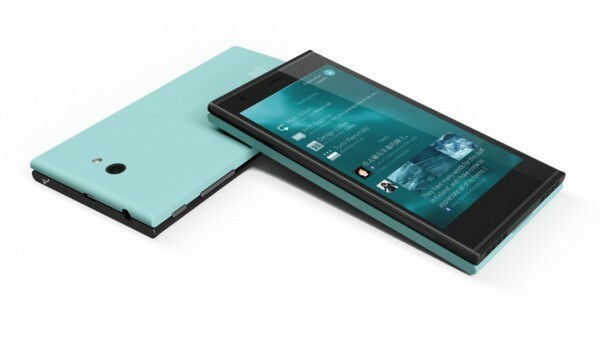 There is happening a lot around Jolla now. 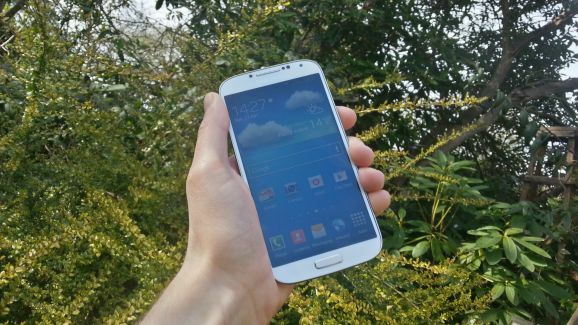 They will soo start to sell their phone, and they have also published a new product video called “A new beginning”. Check it out after the break! 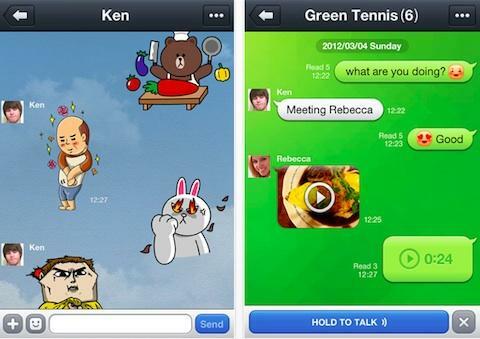 It’s the cute overload all the way: Line messaging app hits 300 million users across the globe! It’s all these cute characters that are making the big news. The world loves the kawaii cute characters and the stats justified it by all means.